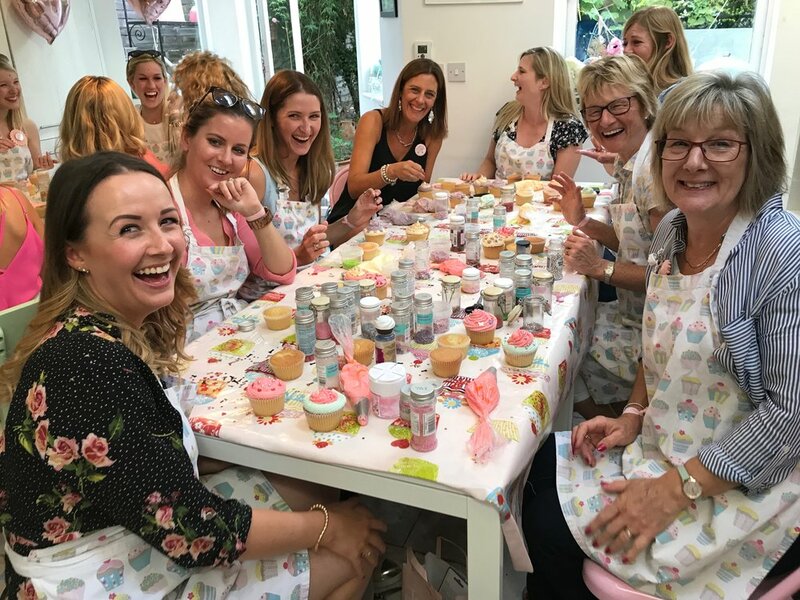 Are you looking for something fun and creative to do for your hen party? We ensure that everything is taken care of so that all you need to do is turn up, drink some bubbly and enjoy yourselves. Prices start from £42pp depending on group size. Our hosts are there to facilitate you having the best time and are on hand to give you any one to one help with individual designs. 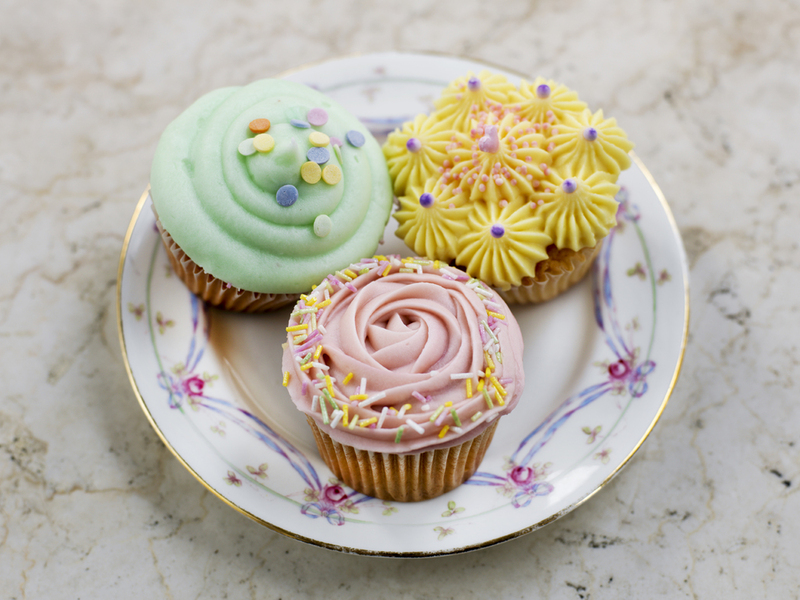 They will also ensure that your cakes are packaged up beautifully for you to take home. You will leave the class with 8 cupcakes each. The ultimate way to celebrate your hen party and to get old and new friends laughing together. What could be more fun than drinking bubbly and creating your own glittering, candy coloured confections to take away and wow your friends and family with? 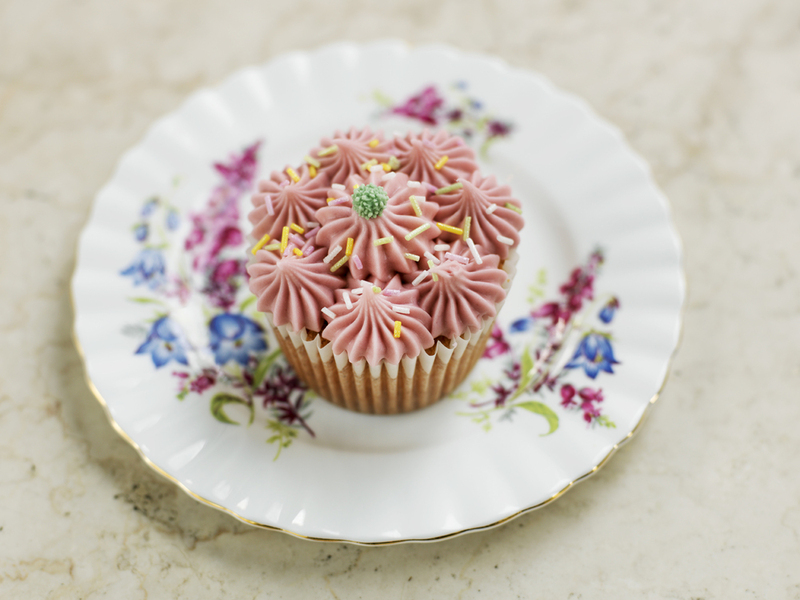 Our 2hr class cupcake decorating classes take place in chic and fun locations in London or in the comfort of your own home. Minimum booking for 9 hens. 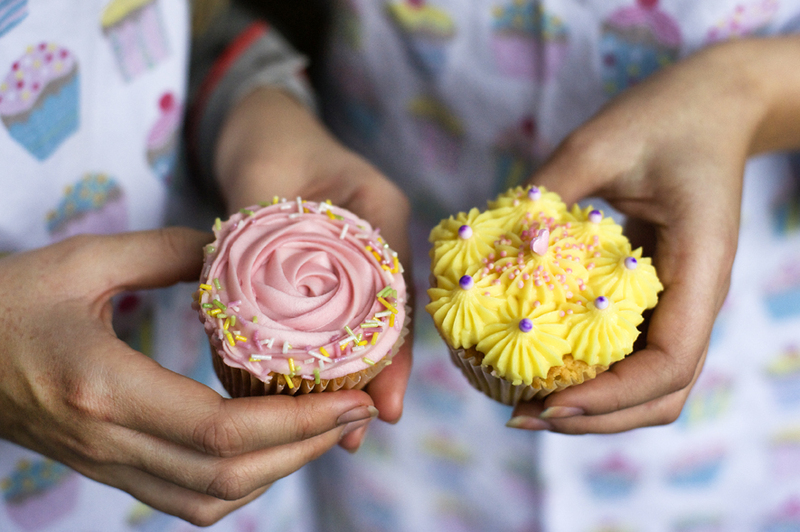 If you would prefer a baking class then let us know. or call 020 3573 9135 for more information and bookings. One of our team will be in touch by return.